Using a VPN has almost become the norm for many internet denizens particularly those who value their privacy. Being able to appear as if your PC is in a different country to the one you are in is a fantastically clever idea that many firms have capitalised on recent years. One such company is NordVPN. The service offers access to 5 151 servers, keeps no logs and allows users to connect up to six devices to the service at the same time. The best bit about it though is that it allows users to access content that might be restricted in their country. For the last month I have been using NordVPN daily to access YouTube videos and other streaming media that isn’t available locally and it works like a bomb. 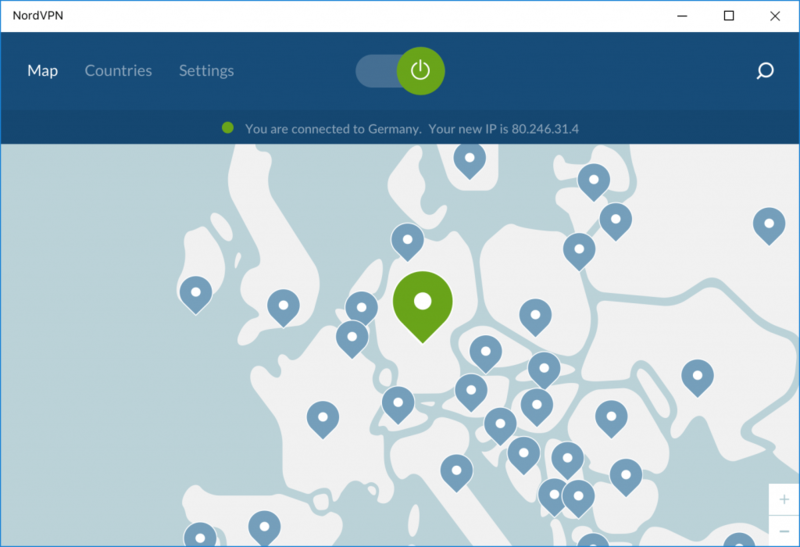 The Windows 10 application (there are apps for iOS, Android, macOS, Linux, Chrome and Firefox) gives you a selection of pins which represent the NordVPN servers around the world and simply clicking one of the pins will connect you to a server in another country. The full list of servers and the functionality they offer here. To return your IP address to the country you’re in simply disconnect. This ease of use is something other VPN services could learn a lot from. Having used three other services this year, NordVPN is by far the easiest and most stable service I’ve used. It works wonderfully but there is a slight problem that one should be aware of. Using a VPN means rerouting your internet traffic to a remote server. As such if you make use of a server in say Australia, your latency will be akin to you accessing a service in Australia complete with the lag that goes along with it. For this reason live streaming can be problematic but I found streaming movies and series to be fine so long as you don’t mind waiting a few extra seconds for a video to load. While NordVPN appears to work for most of the popular streaming services at time of writing that might not be the case further down the line. Also, peer-to-peer downloads are slow but won’t have you pulling your hair out so long as you select a server that is primed for that use. That having been said, when a former colleague used NordVPN in 2016 he was able to access international Netflix catalogues and two years later that hasn’t changed. What has changed is that I’ve not encountered any of the issues that he raised at the time which says to me that NordVPN is constantly improving its services. So what does internet freedom cost? NordVPN offers four different plans on its website. One month of access will cost you $11.95, six months will cost you $54 where you save $71.70 over the period and year long contract will cost you $83.88 a saving of $143.40 over the period. The fourth and final option is a two year subscription which costs $95.75 and saves you $286.80. All pricing is correct as of October 2018. NordVPN allows for payments from PayPal, credit cards and cryptocurrencies. Sadly there is no free trial but if you find your experience isn’t what you hoped for then you are protected by a 30-day-money-back guarantee. 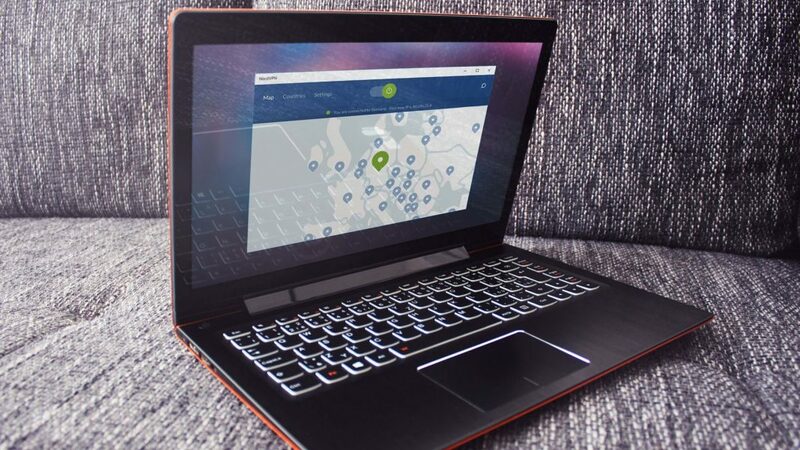 For anybody looking for a VPN service for privacy reasons or simply to watch content you can’t access in your country I highly recommend NordVPN. As I said I use the service everyday and it should stand as testament that I often forget its even installed because it just works. After one month with NordVPN I’m ready to renew my subscription. Especially when I still have an entire season of The Flash to finish.